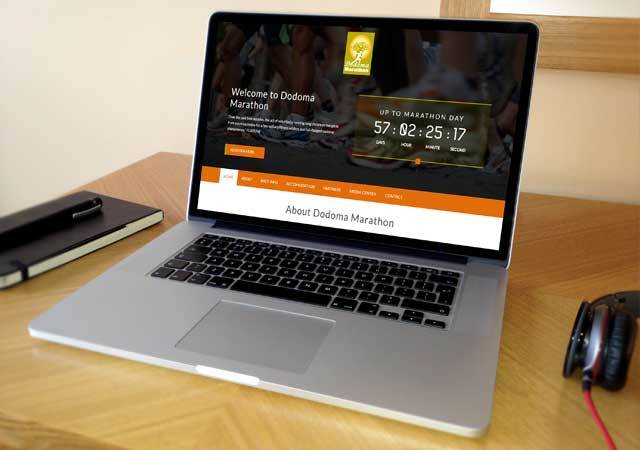 The Dodoma Marathon includes a Marathon (42KM) , Half Marathon, (21KM) , 10KM ; Fun Run (5KM) & Festival, 1 - day Event Sports & Fitness Expo in Dodoma at Jamhuri Stadium. The inaugural Dodoma Marathon will be held on Sunday, 19th November, 2017. The Dodoma Marathon has an abundance of Business Expo, live entertainment and music. The Dodoma Marathon Expo is free and open to the public. Bring your friends and family. Having an opportunity to learn and shop from exciting vendors and lots more on offer at the Marathon Expo.